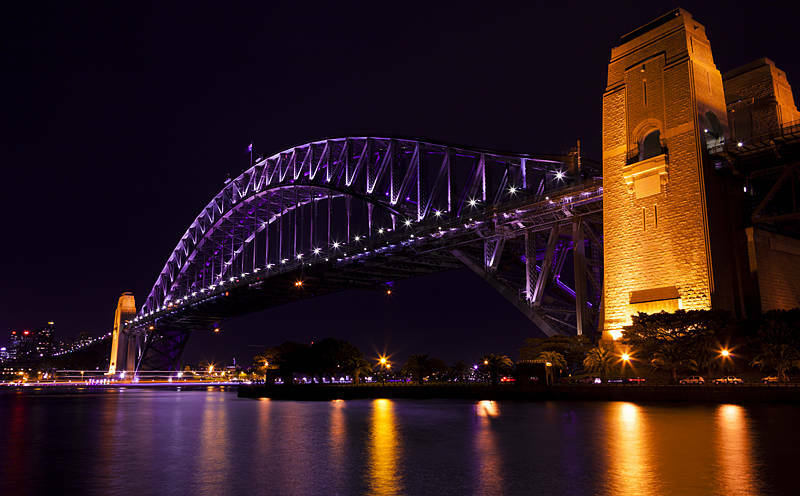 This is the Sydney Harbour Bridge during the Vivid Sydney Festival. Every winter the city lights up when the nights are long. We are enjoying watching the goalfest which is Brazil 2014, even though it occasionally involves getting up at 5am to watch England lose again. Australia have looked impressive and face Spain next.